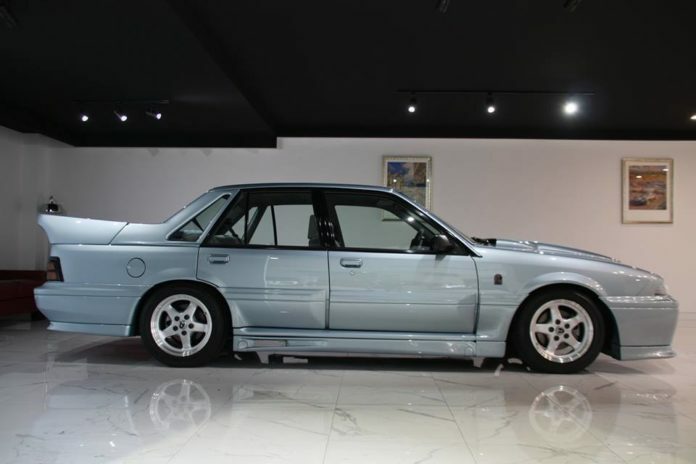 Thieves have stolen three expensive collectable cars from a Central Coast dealership. Police say three men arrived at the Somersby business in a Toyota Landcruiser late last night, before forcing their way inside. 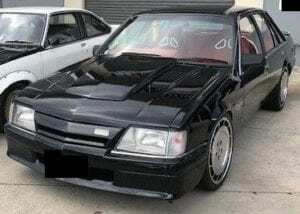 They left the four-wheel-drive behind, and each made off in a collectable Commodore. Among them, a Group-A SS replica, a VL Walkinshaw Special and a black VK sedan. The cars are valued at more than $350,000.